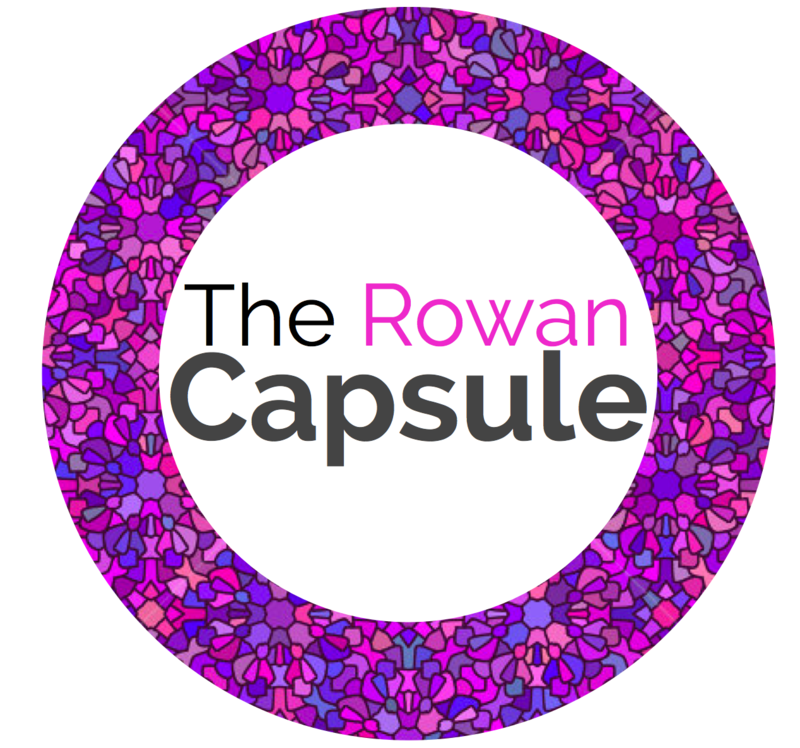 Welcome to Rowan Class Capsule! Studio 5 created some incredible animations for Portal Animation Studios over the past few weeks. Using animation was the perfect way to show the lifecycle of mammals and plants. Animators also found out about the differences between sexual and asexual reproduction and wrote an original song to accompany the animation. They investigated the link between the size of a mammal and its gestation period and showed this using animation. Animation is a great medium through which to tell stories. Based on the short animation ‘The Dream Giver’, animators in Studio 5 wrote stories about The Dream Giver’s further adventures. These short stories were then transformed into comics and a new animation. The animators also created a useful animated guide to explain how maps work, with a focus on symbols and grid references. The Town Planners at Portal City Planners have been working hard. They were commissioned by NCC to undertake work around a proposed redevelopment of Bedlington. After analysing the current facilities in Bedlington and identifying possible new additions the Planners set to work. Their sketch map and land use training helped them identify how land is used and where new developments could be sited. They used digital and paper maps and created their own. The planners thought about balanced arguments arguing the pros and cons for developing in a certain area. Rowan Class have been working as Time Agents in Sector 5. Our mission was to stop the Time Trickster ‘Vortex’ from erasing the Anglo-Saxon period from the timeline. We set to work finding out about life in Anglo-Saxon times, where people came from and how they shaped Britain. We learned how to weave cord using a ‘lucet’ and found out about the Anglo-Saxon Kings. We also discovered Anglo-Saxon gods and goddesses and learned how the pagan faith impacted on our lives today including what we call the days of the week and some festivals we still celebrate! Finally we found out about how the Anglo-Saxons were converted to Christianity. Vortex was defeated and the timeline was restored! Lab 5 at Crankpot Industries have been at it again, helping the absent minded Professor Crankpot. This time he needed help to discover more about changing materials. We taught him about the properties of materials and how they are best suited to different tasks. we tested different materials to see how the responded to a number of tests. We also looked at how materials can change. Crankpot was amazed to discover that some changes are reversible and some are not! We have been working as Games Designers at Atomic Digital Games. We worked on our own sci-fi stories using characters from Kodu – games design software we would then use to create our own games. We also wrote user manuals to explain how to use Kodu. The work of artist M.C. Escher to inspire our sci-fi work. To ensure a grounding in science, we researched space. We focussed on the Solar System, orbits, day and night and the moon. Studio 5 were tasked with creating new episodes of Portal! Mr Jarvis, Olive’s second in command asked the producers to research a number of things to include in the programme. The Ancient Egyptians were to feature heavily and the producers found out all about life then. They also investigated Ancient Egyptian gods and godesses. The producers also carried out investigations related to forces. They discovered balanced and unbalanced forces, water and air resistance and gravity. Mr Jarvis also ask the producers to include research about on of Olive’s favourite artists, Jackie Gale; a textile artist. The producers even had a go at learning to sew and create their own textile artworks! As part of their research into Ancient Egypt, they also read an abridged version of Shakespeare’s ‘Antony and Cleopatra’. Outside of our work at Station Studios, we started a project called ‘Genius Hour’. During this project pupils will choose what we want to learn about and how they want to present it. A few examples include, a new book about Harry Potter Characters, a website about gaming tips and advice and creating a remote control car. DigiPod 5 created some incredible content for the new website ‘The Portal’ over the past few weeks. They created animations and original songs to show the life cycle of amphibians and birds. They filmed webisodes of ‘Let’s Go with Portal’ about the naturalists David Attenborough and Jane Goodall. The Digital Developers also wrote and then digitally created their own comics that can be read on the website. ‘The Portal’ proved to be a huge success and DigiPod5 played a big part of that. The Town Planners at Portal City Planners have been working hard. They were commissioned by NCC to undertake work around a proposed redevelopment of Bedlington. After analysing the current facilities in Bedlington and identifying possible new additions the Planners set to work. Their sketch map and land use training helped them identify how land is used and where new developments could be sited. They used digital and paper maps and created their own. The developers then wrote a balanced argument arguing the pros and cons for developing in a certain area. Officers from Northumbria Police visited us to talk about road safety. We took part in a fictional traffic accident as Collision Investigators; investigating the science and interviewing a witness.